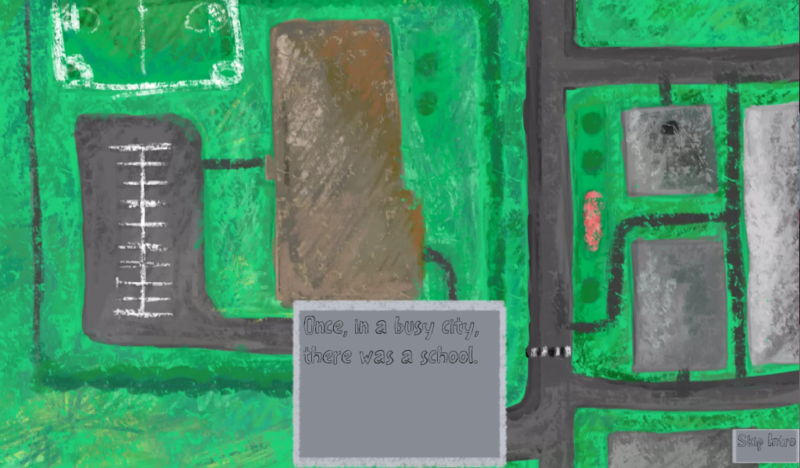 In an old city, there was a school. In this boring school, there is a classroom which holds 23 students. Out of those 23 tired students, there was a student called Ben. 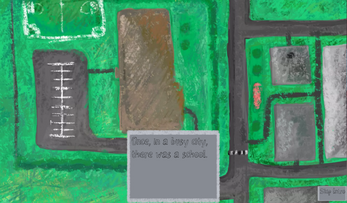 The student decides to start creating levels for some game he's planning on making. 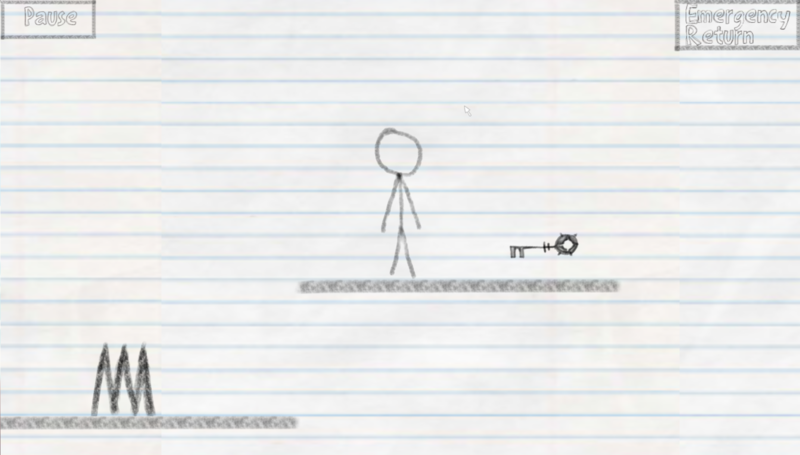 After making many levels, he decides he needs to create a character. 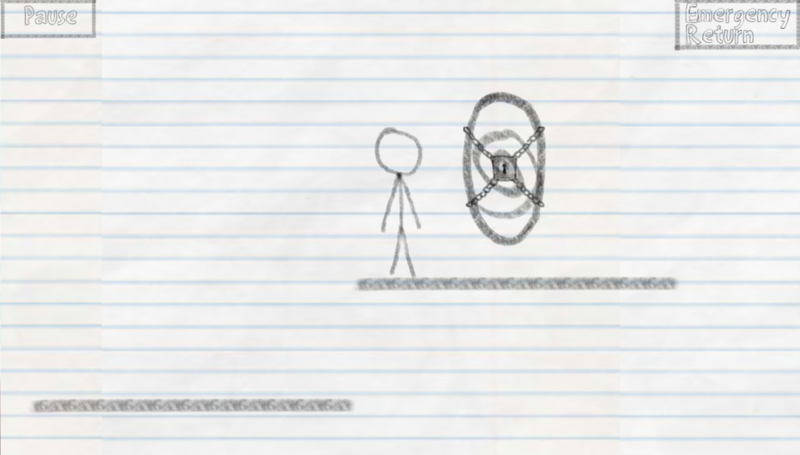 The first thing the student draws is a boring stickman with a hat. 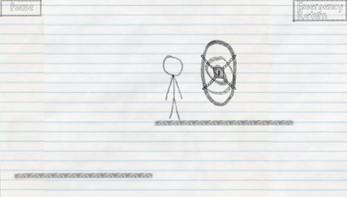 As Ben goes to erase the stickman, the stickman springs into life, throwing the hat away. 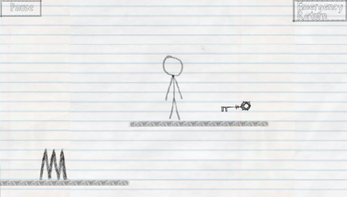 The stickman starts running and Ben decides to draw a portal, and as the stickman runs into it he appears into the first level. The rest is up to you. As you start you will be brought to the tutorial. You'll be taught how to walk, run, and be able to then start playing immediatly. Throughout levels you'll enter new worlds. Every world will introduce a new challenge and design. Each world will introduce a boss, themed after the world. There are 10 worlds, and each one has 10 levels, including the boss. That rounds up to 100 levels. In some levels you'll be able to find minigames, which can help you take your mind away from the current situation. Each one will be represented by a computer. When you download a new version, in the data folder there will be a new "save" folder. Delete the save folders' contents and refer back to your old files. Drag the old save folders' contents into the new save folder, but don't mess with it. You can now delete the old folder, go into the game and continue playing!